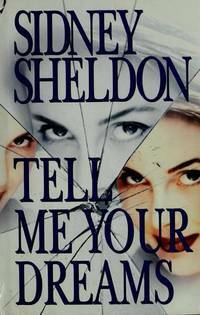 NY: NY: Ballantine Books, 1994, 1994. Book. Fine. Cloth & Boards. First Edition. 8vo - over 7¾" - 9¾" tall. Cloth & Boards. Fine/Very Good. First Edition. 8vo - over 7¾" - 9¾" tall. 139 pp. DJ flaps creased, otherwise like new. No markings. A collection of 20 incidents of children having angelic experiences. 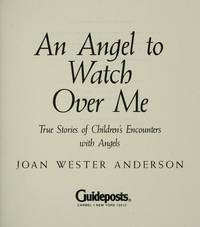 Anderson has written several books about angelic phenomena..
By Kroll, Woodrow & Miller III, George D., Eds. Grand Rapids, Michigan: Kregel Pubns, 2000. Book. Fine. Trade Paperback. First Edition. 8vo -- 8.5 In Tall. 270 pp. Like new, no spine creases or markings. Text bright. Graduates of the Practical Bibl College relate how they dealt with 14 seemingly hopeless situations. 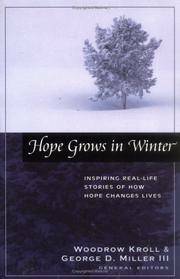 The accounts include testimonies about the dealth of a child, dealing with a teen's unwed pregnancy, AIDS, forgiveness of a murderer..
NY: William Morrow, 1998. Book. Very Good. Boards. 8vo - over 7¾" - 9¾" tall. 276 pp. Light tan water stain on rear of dj and rear cover, otherwise clean, no markings. A novel about 3 young women suspect of committing brutal murders. With a bibliography on multiple personality syndrome..